Celebrating 10 Years of the Bitcoin White Paper - Happy Birthday Bitcoin! 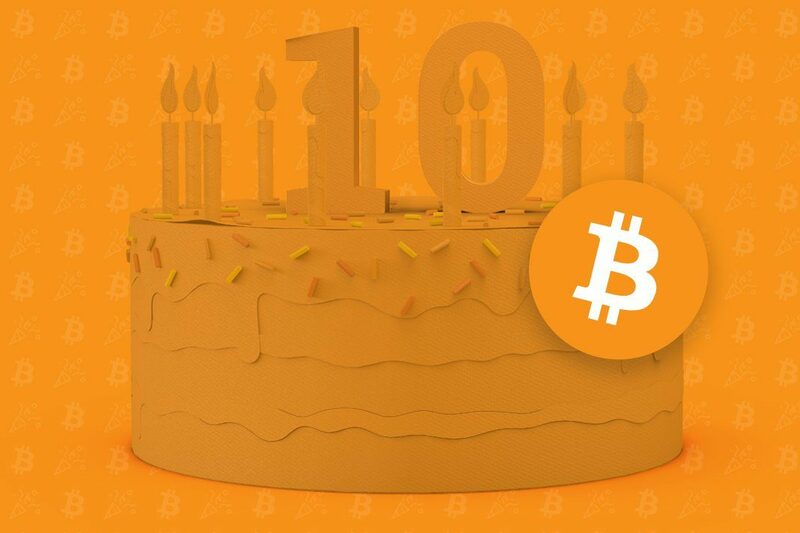 Home Cryptocurrency Bitcoin BTC Celebrating 10 Years of the Bitcoin White Paper – Happy Birthday Bitcoin! Celebrating 10 Years of the Bitcoin White Paper – Happy Birthday Bitcoin! 2018 has so far been an exciting year for the Bitcoin community. With mainstream adoption growing and Bitcoin ATMs popping up around the world, it is fair to say that Satoshi would be proud of how far Bitcoin has come. Today, we’re excited to celebrate the 10 year anniversary of the Bitcoin White paper and look back to where it all began. Where were you on October 31st, 2008? You might have been on your way to work, still in school or running a few errands. But for many in the crypto community, October 31st 2008 is a day that many will always remember. This monumental day saw the release of the Bitcoin White paper or, as it was known, “Bitcoin: A Peer-to-Peer Electronic Cash System”. Circulated among a cryptography mailing list known as the “Cypherpunks”, the White paper proposed the revolutionary idea of a decentralised currency.  This involved a system that was free from a bank or third party and that instead, would operate via a peer-to-peer system. Read a more detailed explanation of the White Paper here. Satoshi proposed a completely new alternative to the age-old tradition of centralised currency. This would be a system for the people and importantly, controlled by the people. Based on cryptographic proof, Bitcoin would completely overturn the reliance on banks and institutions. This is what the White paper defined as the “trust-based model”. Using blockchain technology, Bitcoin would also offer a completely transparent way to transact. But what about the “Genesis Block”? For some, the release of the White paper is only the conception of Bitcoin. Instead, many in the crypto community see the Genesis Block as the event that marks the true birthday of the Bitcoin universe. The Genesis Block is the first block mined on the Bitcoin network. Mined at 6:15 pm on 3rd January 2009, this block was most likely mined by Satoshi themselves. We’ve certainly come a long way since Satoshi’s White paper first graced our screens. The value of Bitcoin has been on the rise and there’s no sign that it’s going to slow down. Gone are the days where 10,000 bitcoins bought 2 Papa John’s pizzas. Now, in 2018, we’re seeing Bitcoin used to buy everything from homes to cars to a flight to space. The technology underneath Bitcoin, known as blockchain, has also become a key part of modern society. A system that offers transparency and the sharing of information like never before, blockchain is completely changing existing business models. The blockchain is being implemented in everything from food supply chains to car rentals and is proving just how incredible Satoshi’s original ideas really were. 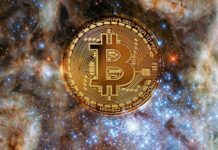 In the 10 years since Bitcoin’s inception, there has been incredible developments to this technology. And as we see more exciting innovations on the horizon, we hope Satoshi is beaming with the pride they so rightly deserve.